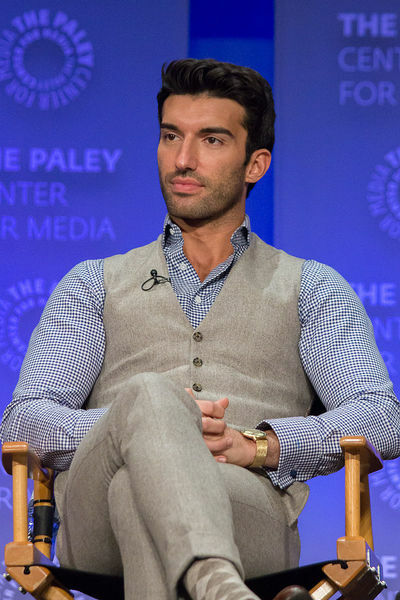 Justin Louis Baldoni (born January 24, 1984) is an American actor, director, and filmmaker. Baldoni was born in Los Angeles, California, and was raised in Medford, Oregon, the son of Sharon and Sam Baldoni. His mother is from a Jewish family and his father is of Italian ancestry. Baldoni's parents joined the Bahá'í Faith, which Baldoni practices devoutly. Baldoni played soccer and ran track in high school, and was a radio disc jockey at a local top-40 radio station. While moving into a new apartment building, Baldoni met a manager who advised him to pursue a career in acting. In 2012, Baldoni created one of the most-watched digital documentary series in history, My Last Days, a show about living – as told by the dying. The second season of My Last Days aired on CW and third season will be released in the winter of 2018. On the heels of that success Baldoni founded Wayfarer Entertainment, a digital media studio focused on disruptive inspiration. In 2014, Baldoni started playing Rafael Solano in the CW show Jane the Virgin and in May 2016 he launched a time-lapse video app for pregnant women and new moms called Belly Bump. In July 2017, Variety announced that Baldoni was developing a male talk show through his media company Wayfarer Entertainment. The show, entitled Man Enough, is described as a disruptive panel series that explores what it means to be a man today. In an interview, Baldoni described the reason he created the show. "Man Enough really came about because I wanted to take a dive into what it really means to be a man, and this question of 'do we have it right?'" The show includes prominent men like Matt McGorry and Javier Muñoz. In August 2017, TED announced Baldoni would be a speaker at the annual TEDWomen Conference. Baldoni directed and produced Five Feet Apart starring Cole Sprouse and Haley Lu Richardson for CBS Films which is based on an original script by Mikki Daughtry and Tobias Iaconis and was released on March 15, 2019. It chronicles the lives of two teenagers living with cystic fibrosis. He is also scheduled to direct and produce a film on the life of Zach Sobiech with Warner Bros.
Baldoni founded a production company with Ahmed Musiol called Wayfarer Entertainment that produces television, films, and digital content. 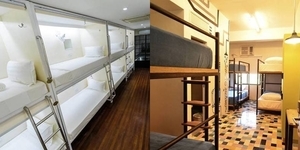 In 2019, Wayfarer sold majority stake setting up the $25M content fund. After over a year of dating, Baldoni married Swedish actress Emily Baldoni (née Foxler) in July 2013 in Corona, California. They have a daughter, born in June 2015 and a son born in 2017.